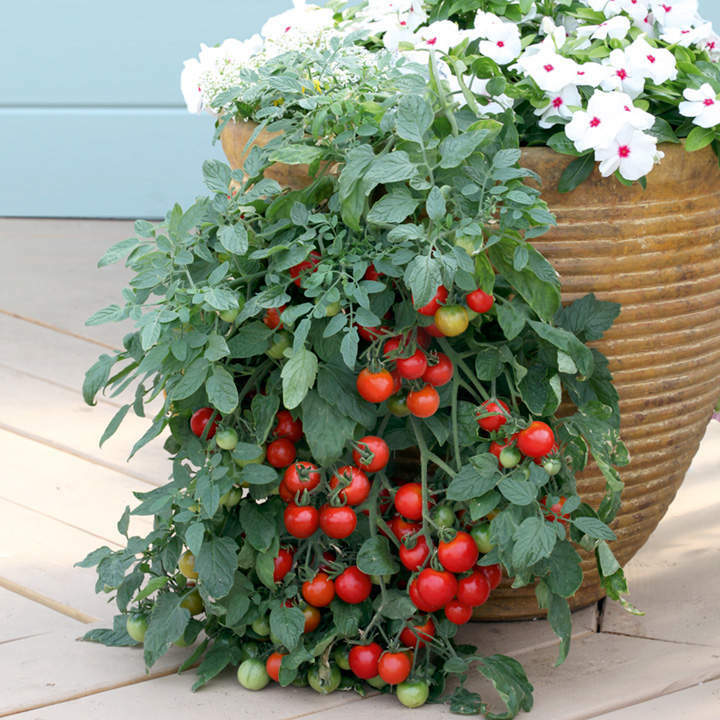 The perfect hanging basket tomato! For greenhouse crops, sow February/April under glass 18-21°C (65-70°F). 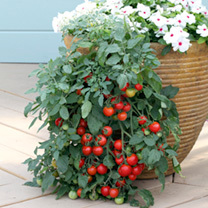 Grow in well prepared borders, large pots or growing bags, removing laterals as they appear. For outdoor crops, sow April under glass 18-21°C (65-70°F). Grow in warm, sunny positions in well prepared, moisture retentive soil allowing 45-60cm (1½-2') between plants, and water regularly in dry periods. (16-18 weeks maturity).